The historic front of the former Pittler-Factory in the Stammerstrasse in Leipzig-Wahren – a typical example of saxon industrial architecture. 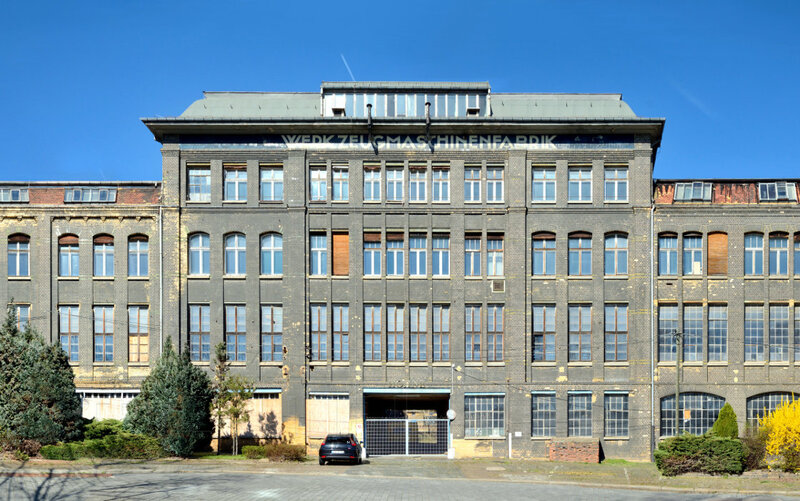 Founded in 1889 as a machine building industry by Julius Wilhelm von Pittler, the “Pittler Werkzeugmaschinenfabrik AG” expands fast in the coming decades. A large complex of buildings develops on the company area in Leipzigs’ Wahren district, employing thousands of people. After WWII the factory is liquidated however. 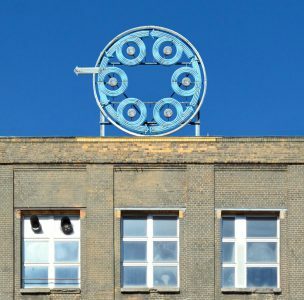 It becomes part of the GDR economic system as public property and becomes the „VEB Drehmaschinenwerk Leipzig“. 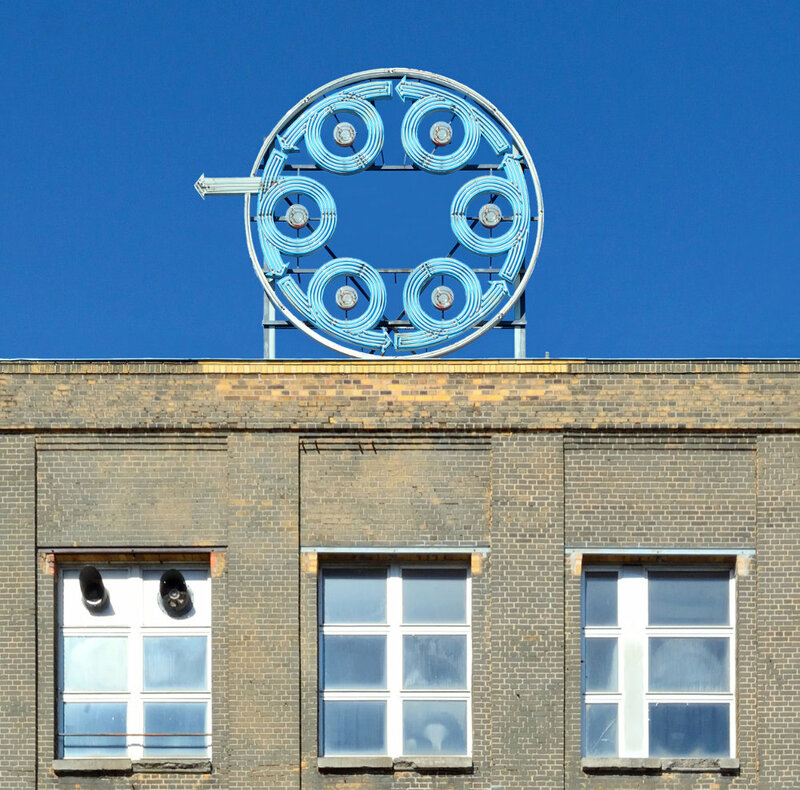 After the german reunification new plans fail and the factory is finally closed in 1997. Currently a restoration of the historic building is being planned. More infos in german at Industrie.Kultur.Ost.